This sleek wireless charging disc offers a convenient platform for using your phone while it charges. 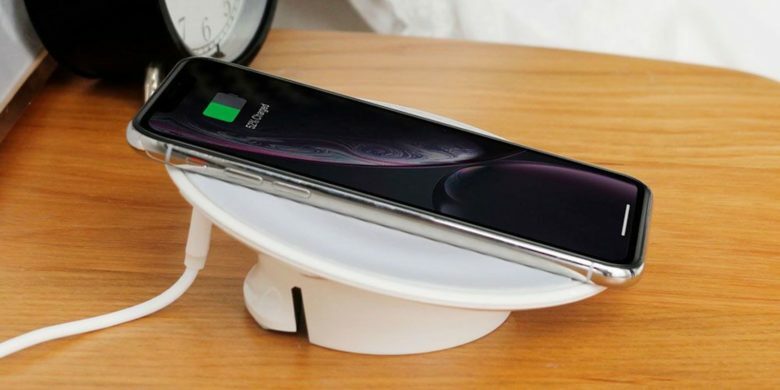 Looking like something out of Tron, this wireless charging stand is compatible with all Qi-enabled smartphones, including iPhone 8 and later. Juice up your phone faster than standard wired chargers on any table or desktop. Ten watts of power mean your phone will power up fast, orienting it conveniently so you can continue using it while it charges. 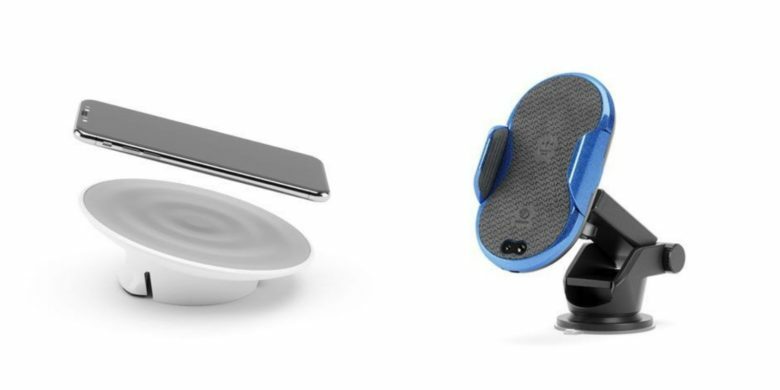 Buy now: Get an ENEGUFO Wireless Charging Stand for $29.99, that’s a 25 percent discount. Bring wireless charging to your daily commute with this convenient, cleverly designed dashboard mount. You need a wireless handset when you drive, so why not also wireless charging? 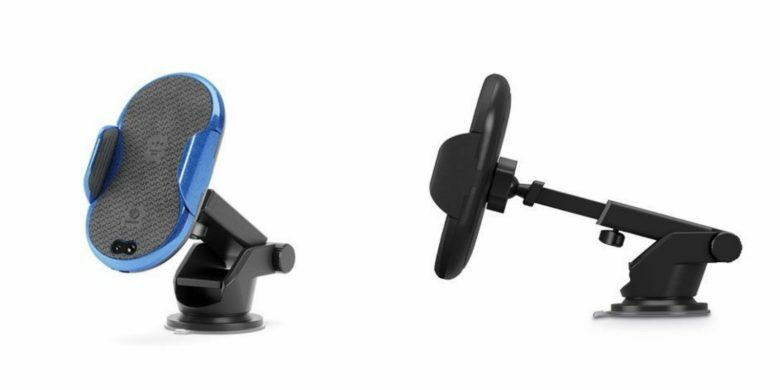 Charge any Qi-enabled phone while navigating or spinning playlists in the car with this rotating, adjustable charging stand that plugs right into your QC 3.0 cigarette lighter port. It’ll automatically detect and switch to optimal charge for iPhone or Android. Buy now: Get an ENEGARM Wireless Car Charger for $34.99, that’s 30 percent off the usual price.